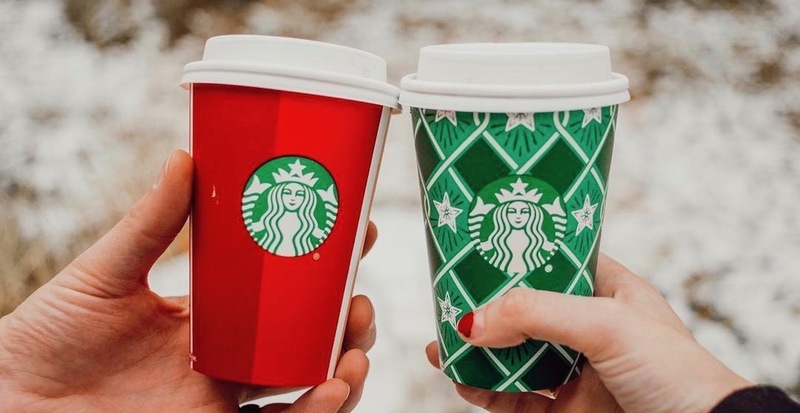 It’s a good time to be a Starbucks lover because the coffee chain is at it again with the half-priced drink deals. Canadians can head into any Starbucks location on January 10 from 3 pm to close and get in on a sweet deal: 50% off any latte or macchiato size grande or larger. You must pay for your drink using a registered Starbucks Card or your registered Starbucks Card in your app – aka via your Starbucks Rewards Member account.